Blocktrade, the first fully regulated cryptocurrency exchange, is now open for beta testing. 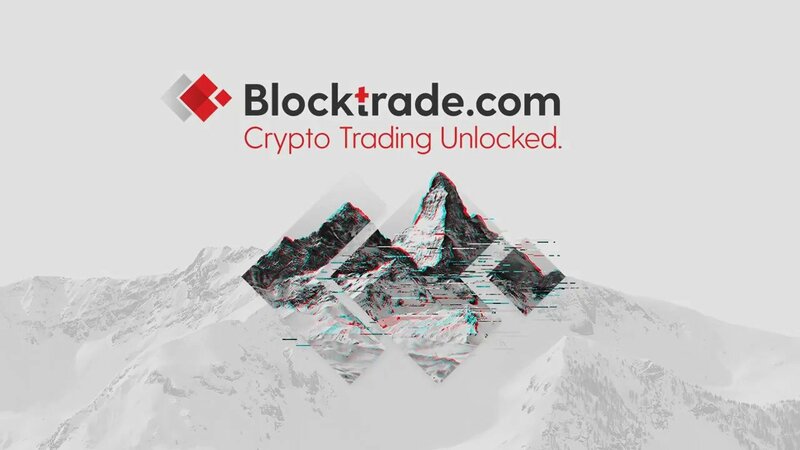 Interested parties can register for Blocktrade as of the time of this writing, with the full site launch projected set to take place sometime later this September. Using Blocktrade, investors can exchange cryptocurrency such as Bitcoin, Ethereum, Litecoin, Bitcoin Cash, and Ripple. Before the end of the 2018 calendar year, Blocktrade also plans to add Crypto Traded Indices, Security Tokens, and Tokenised Assets. There’s certainly a demand for a concise, regulated cryptocurrency exchange like Blocktrade. Based on data from Bitcoinity, 60 trades occur each minute during the busiest exchange times. None of these exchanges are currently regulated under MiFID II. What’s more, the cryptocurrency industry is quite vast, with over 1,500 digital currencies currently registered at over 170 crypto exchanges. Despite the burgeoning growth of the cryptocurrency industry, countless investors often consider these exchanges to be risky due to a lack of transparency. In response to these concerns, Gubo argues for the clear demand from institutions to invest via cryptocurrency. Gubo goes on to note that traditional stock exchanges have been generally supportive of the idea, especially with so many exchanges failing to follow the rules. Registration for Blocktrade is now open, with the full site launch happening sometime this coming September. What do you think of a regulated exchange service such as Blocktrade? Do you think this will help address some of the uncertainty caused by unregulated services, or do you think more needs to be done within the cryptocurrency market? Let us know your thoughts down in the comments below!